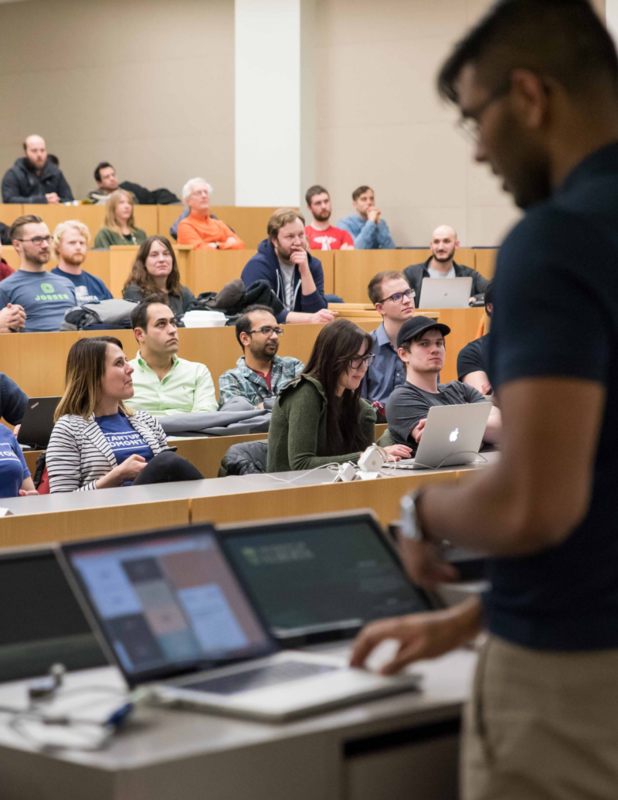 DemoCamp is a collaborative event that brings together developers, creatives, entrepreneurs and investors to showcase the best up-and-coming tech products in our province. The rules for DemoCamp are simple: Ten companies will be given 7 minutes to demo their real, working products, followed by 5 minutes for questions. No slides are allowed. This is a free community event hosted by Startup Calgary and Startup Edmonton to celebrate Alberta’s technology ecosystem before the AccelerateAB conference on Tues, Apr 16.